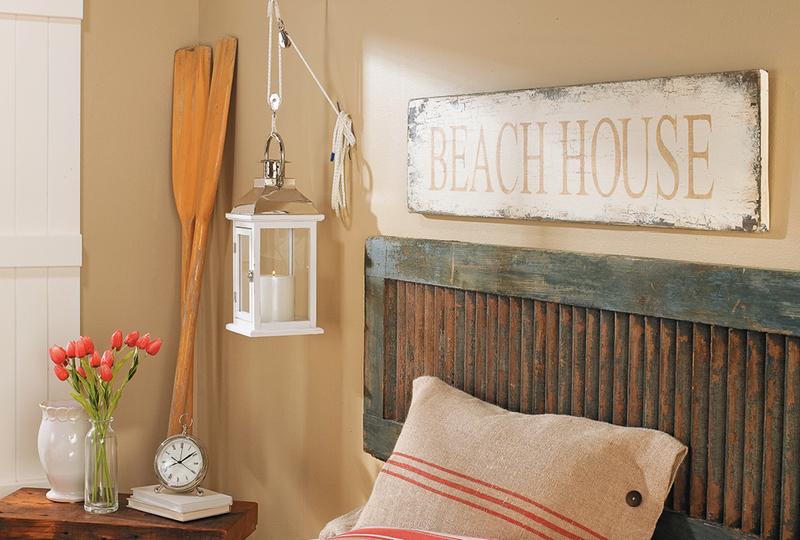 You can find all sorts of items in stores that scream "coastal decor." But compared to a true seaside cottage, a space filled with those things would just seem touristy. In this week's eNote, we'll show you five design elements and strategies for establishing a relaxed and sophisticated coastal look. Surrounded by carefully chosen colors, textures, and accents, your home will feel like a beach retreat in no time.